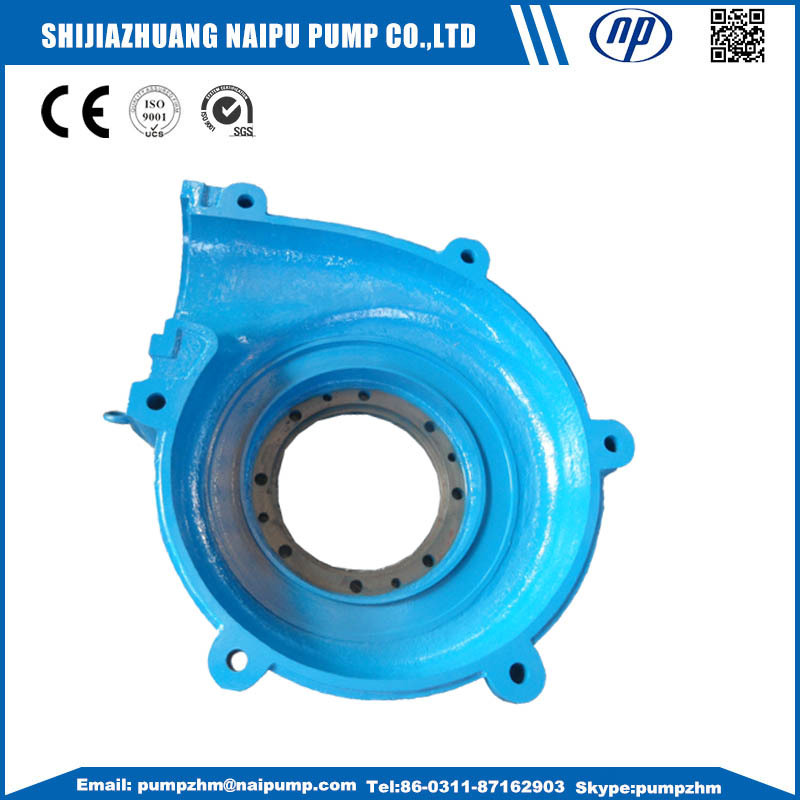 Centrifugal Slurry Pump parts: cover plate liner,frame plate liner,back liner,throat bushing, Bearing Assembly ,Ah Slurry Pump Cover Plate Liner,etc. 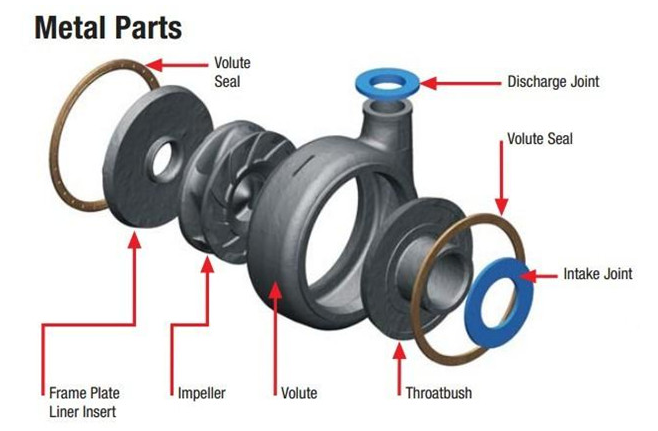 For unlisted Slurry Pump Parts, OEM service offered. Drawings needed. 2. 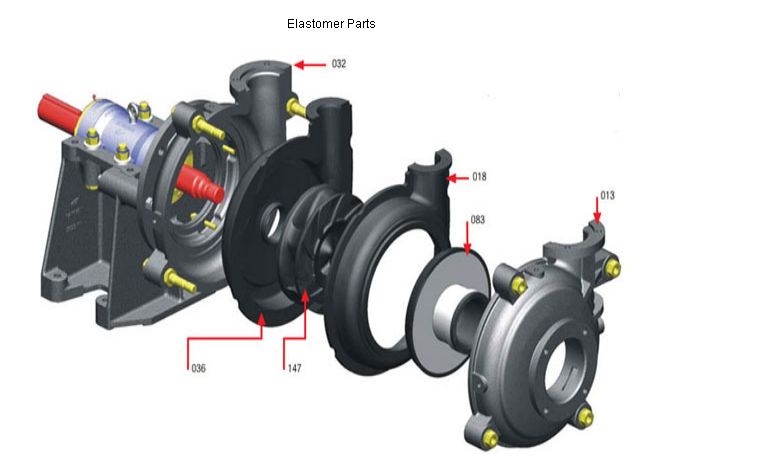 Slurry pump part drawing: slurry pump part cover plate liner, slurry pump part frame plate liner, slurry pump part impeller,AH Slurry Pump Frame Plate Liner,ect. Other material as per requests, like stainless steel, duplex stainless steel, Nickle alloy, Alloy 20, etc. 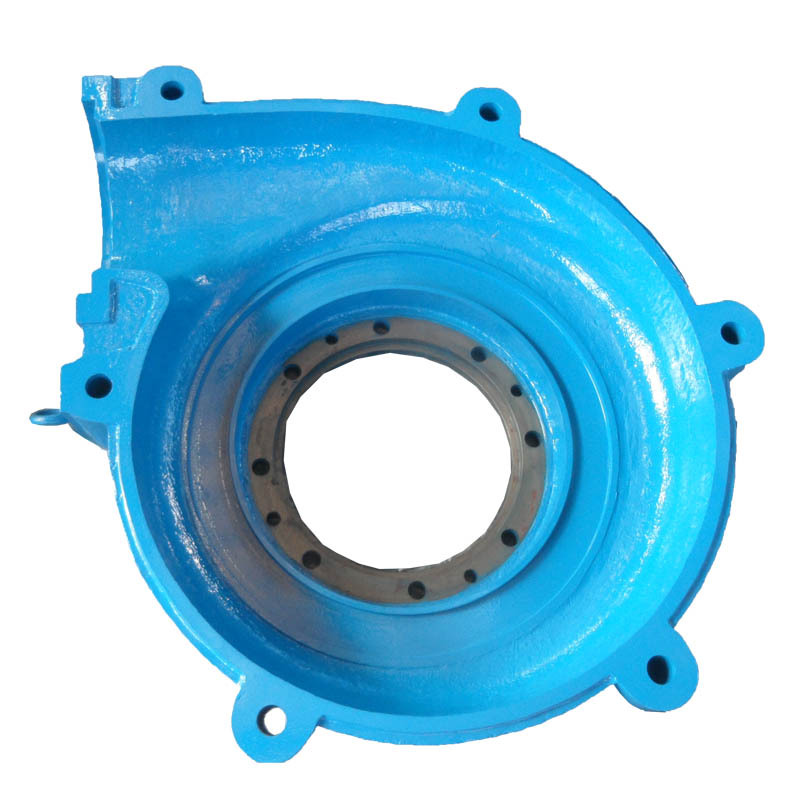 Looking for ideal Slurry Pump F6147EP Impeller Manufacturer & supplier ? We have a wide selection at great prices to help you get creative. 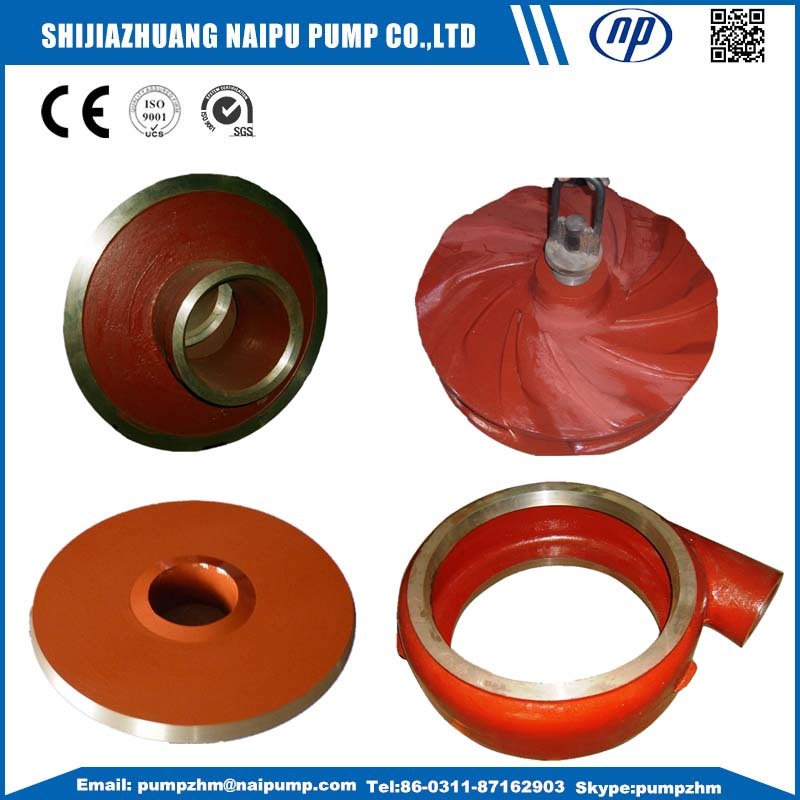 All the AH Slurry Pump Cover Plate Liner are quality guaranteed. We are China Origin Factory of AH Slurry Pump Frame Plate Liner. If you have any question, please feel free to contact us.